November has been over for more than a week, and I feel like I'm still recovering. But I did it! 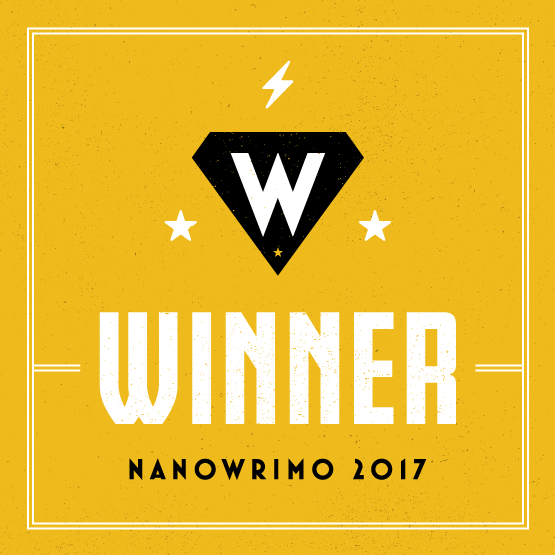 I managed to write just over 50,000 words of a middle grade fantasy manuscript during NaNoWriMo. It's not a full draft yet, so I still have a while to go before I'm finished, but I'm well on my way. I hope to have the draft done by the end of the year. How about you? 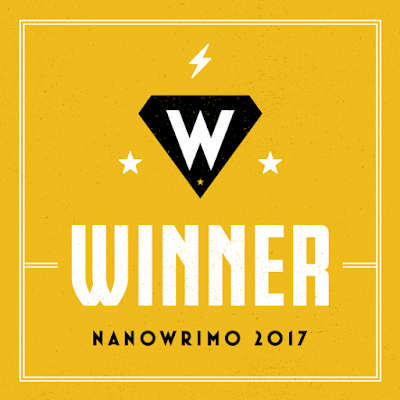 Did you "WriMo" this year? Any projects you're hoping to finish by the year's end?